Noelle Kadar brings years of dynamic art world experience to the park, most recently serving as the International Director of the Indian Art Fair in New Delhi. 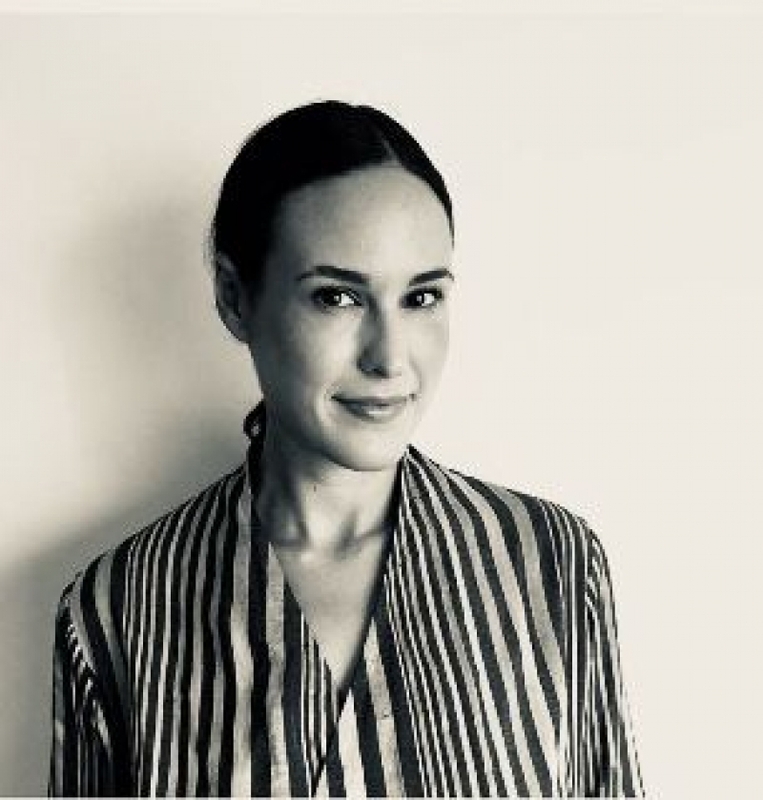 During her tenure, Noelle shepherded the growth of its VIP and Patrons program and was instrumental during the fair’s pivotal years through its rebranding and acquisition by Swiss company MCH group, the parent company of Art Basel. Kadar graduated from Rhode Island School of Design in 2006 and has lived and worked in India for over a decade. Kadar, in her role as Director, will focus on building out the Sculpture Park’s Programme and leading The Park’s vision for the future.